As part of Summer Reads, Brent Armendinger shares what he’s looking forward to reading this summer. Panorama as a sentence. Amarnath Ravva is a prose writer, a video artist, a photographer, and a performer. His experimental memoir, composed of text and documentary footage from California to South India, is a time-lapse photograph of ritual, longing and belonging. I was entranced when I first heard these poems – Yona Harvey was not so much reading them, as she was singing them, or they were singing [through] her. Music of parable, mourning, protest, the body, and survival – daily life splits across the page and throat by all that is right and still very wrong in this world. 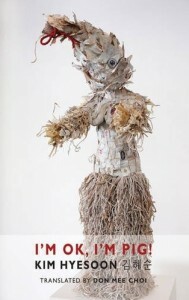 When I heard Don Mee Choi read from this terrific translation at AWP this year, I was blown away. A prominent South Korean feminist poet, Kim Hyesoon sets surrealism on fire, until it becomes as menacing as the various kinds of violence that inform her work. 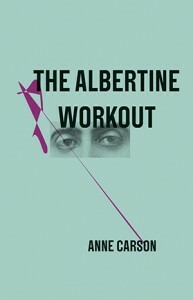 Before she visited my class, Anne Carson asked us to come up with an exercise routine for someone who is always asleep. 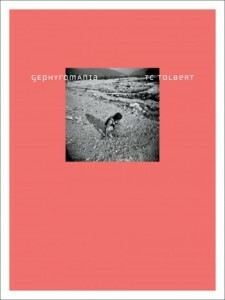 Then she read this brilliant series of 59 paragraphs on/for Albertine, the principal love interest in Á la recherche du temps perdu, who begins – through Carson as medium – to stare back from the dream in which Proust confined her. 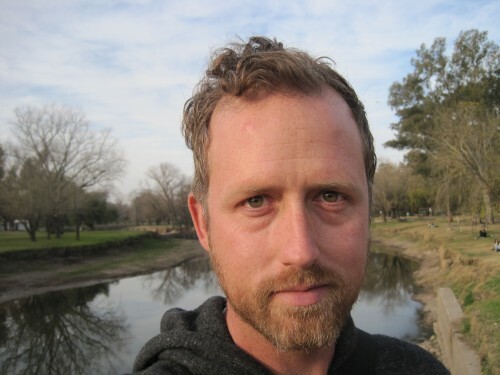 Brent Armendinger is the author of The Ghost in Us Was Multiplying, a book of poems forthcoming from Noemi Press. He has also published two chapbooks, Archipelago and Undetectable, and his work has appeared in many journals, including Aufgabe, Bateau, Bloom, Bombay Gin, Colorado Review, Denver Quarterly, Hayden’s Ferry Review, LIT, Puerto del Sol, RECAPS Magazine, Volt, and Web Conjunctions. 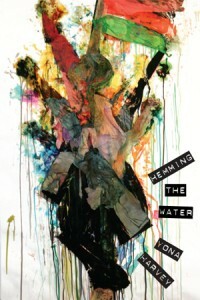 In 2013, Armendinger was a resident at the Headlands Center for the Arts. He teaches creative writing at Pitzer College and lives in Los Angeles.